Camp Trinity’s 2019 Summer Camp offers rising K-6th grade participants a variety of opportunities to make new friends and experience new things in an atmosphere that seeks to glorify God. We offer 1-week sessions throughout the month of June. The Day Camp operates Monday-Friday from 7:30am-6:00pm. 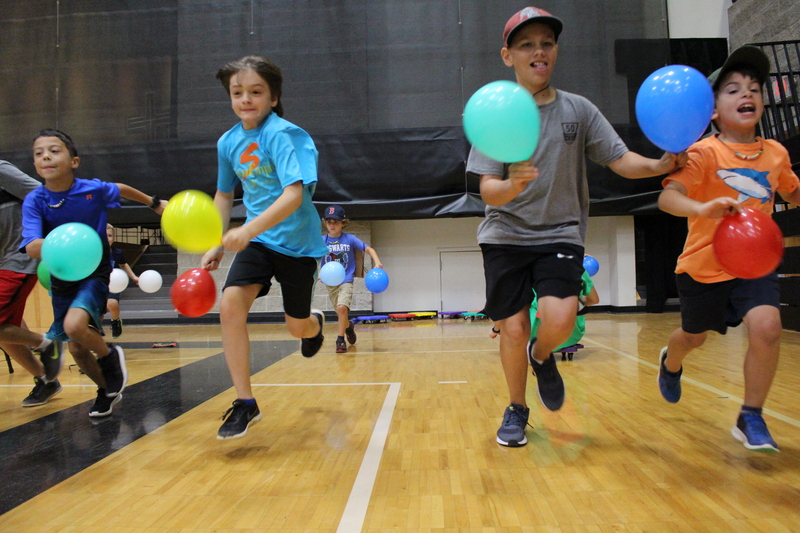 Each camper will get the opportunity to experience activities such as archery, fishing, low ropes, swimming, crafts, field games, and gym games, all within a positive environment. All campers will be engaged spiritually through daily devotions that are designed to explore God’s grace to us through Jesus Christ. Camp Trinity’s counselor to camper ratio is 1:10. The cost is $185.00 per week. The Day Camp also offers a half-day option for rising TK participants ending at 12:30pm. Run by Trinity Academy’s Lower School P.E. Teacher, Coach Baine Martin ,the Sports Camp operates Monday-Friday from 9:00am-12:30pm. This year’s offerings include Flag Football, Soccer, and Basketball. Each week, players will work with various coaches to learn specific skills pertaining to their sport. By the end of the week, all players should be able to use their skills to compete in either small sided, or full competitive games. The cost is $135.00 per week. Please let us know if you have any questions about summer camp!